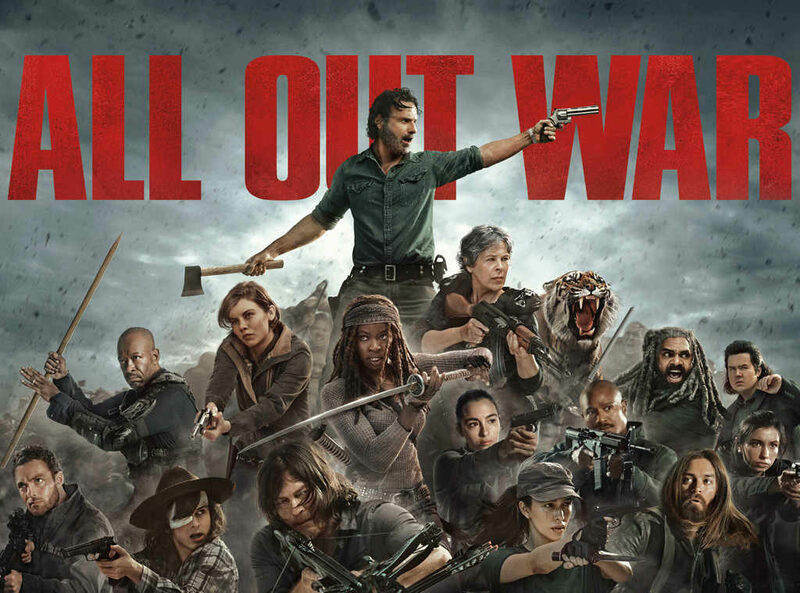 How well do you know Walking Dead? Do you pay attention to details and have a good memory? This Walking Dead episodes knowledge test that should be easy for you if you're a real fan! Can you pass it in one go? Let's see!